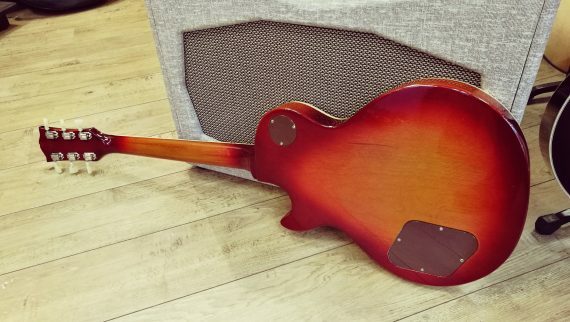 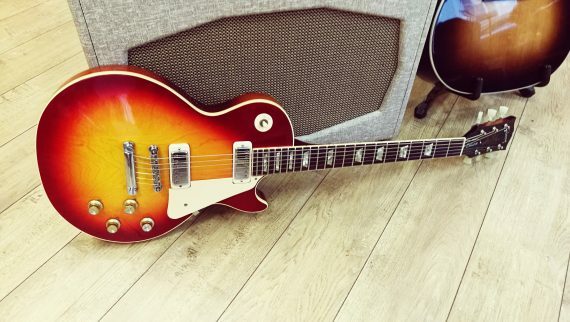 GIBSON LES PAUL DELUXE 1974 SUNBURST EN ETAT ABSOLUMENT PARFAIT, 100% ORIGINALE, ETUI D’ORIGINE! 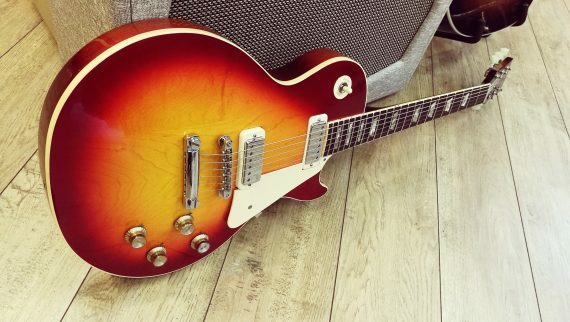 GIBSON LES PAUL DELUXE 1974 SUNBURST IN MINT CONDITION, 100% ORIGINAL, OHSC INCLUDED! 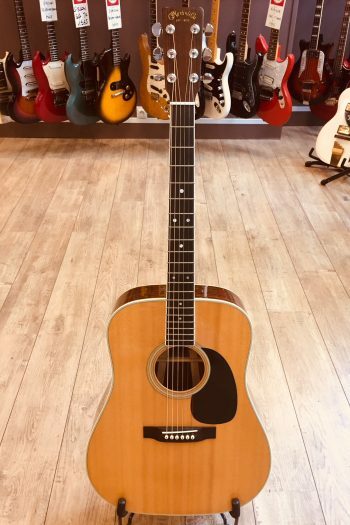 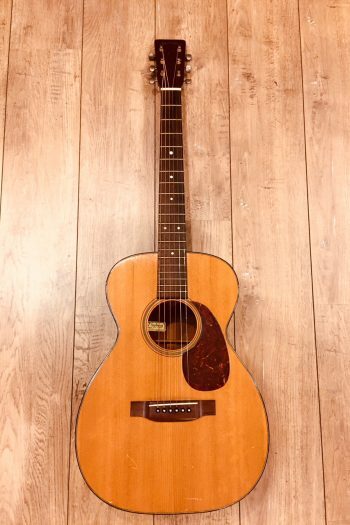 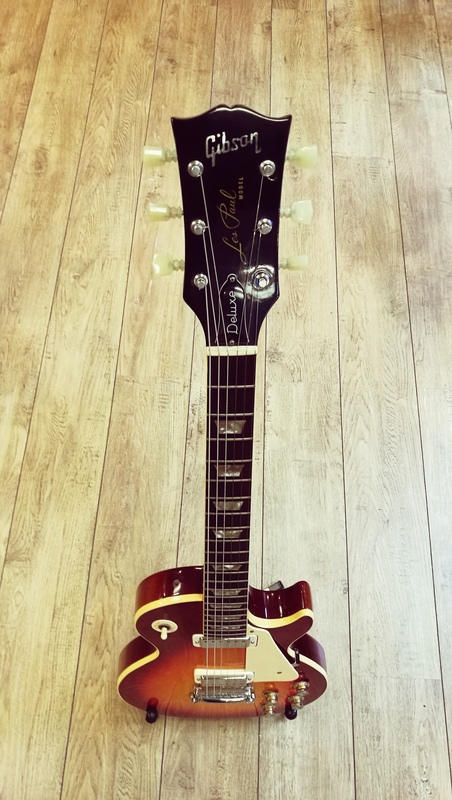 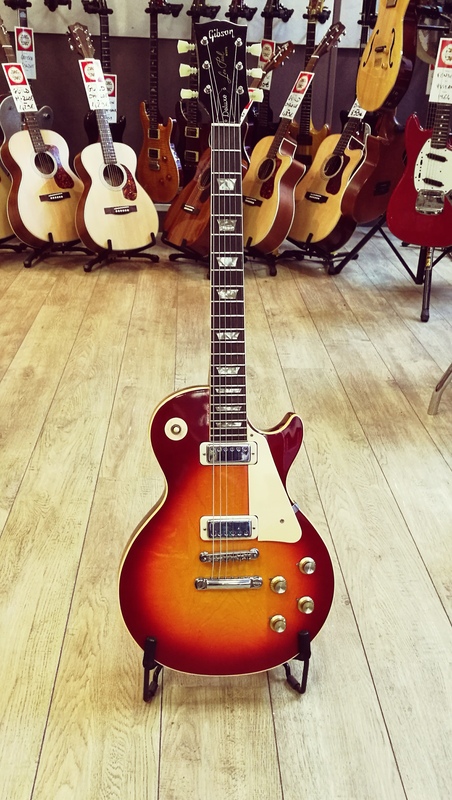 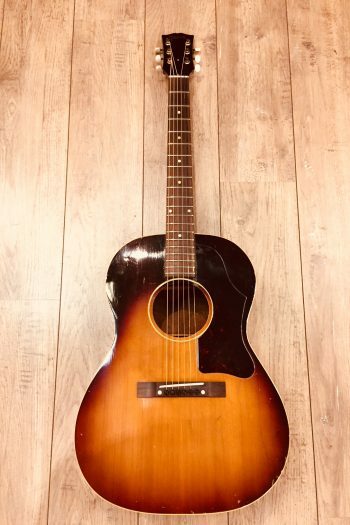 GIBSON LES PAUL DELUXE 1974 SUNBURST EN ETAT ABSOLUMENT PARFAIT, 100% ORIGINALE A L’EXCEPTION DES MECANIQUES, ETUI GIBSON 70’s! GIBSON LES PAUL DELUXE 1974 SUNBURST IN MINT CONDITION, ALL ORIGINAL EXCEPT REPRO TUNERS , 70’s GIBSON INCLUDED!